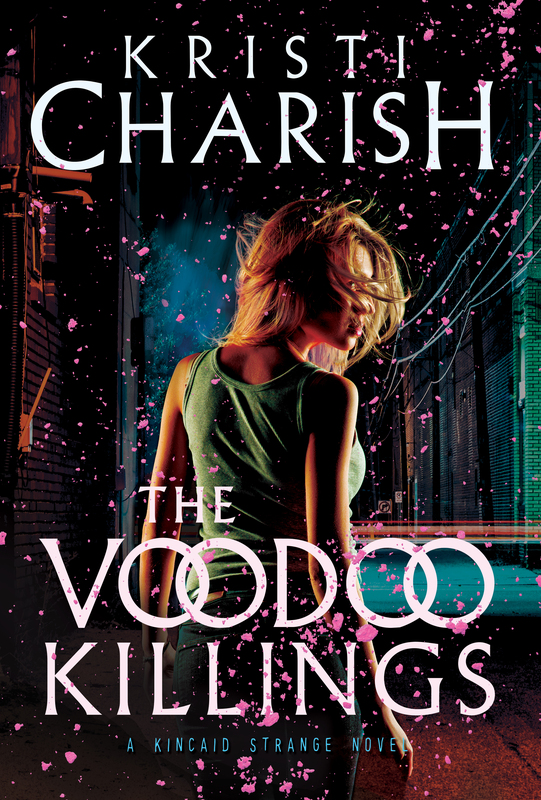 Congrats to our good friend, Kristi Charish on the cover revamp of her spectacular novel, The Voodoo Killings: A Kincaid Strange Novel (The Kincaid Strange Series). 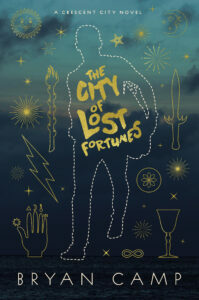 Vintage Canada issued this gorgeous revamped cover in preparation for the release of the second Kincaid Strange series novel. Be sure to pick up your copy today!